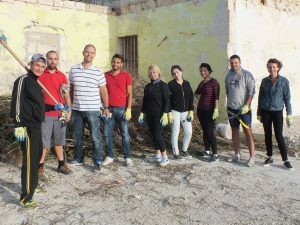 On the 23rd and 24th October 2017 two groups of employees attended to help with the clearing of the ditch around the tower. This area has been left abandoned for over 15 years and wild vegetation had taken over the whole area. 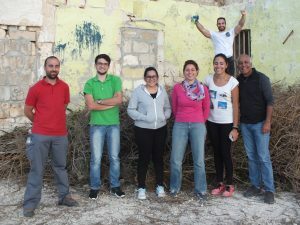 Equipped with gardening gloves and scissors all the staff under the guidance of the Restoration Project Co-ordinator, Martin Vella, started clearing the ditch from high weeds and dead bushes. A chain saw, generously provided by the site works contractor, was essential to cut through the thick growth of dead bushes mostly present on the outer perimeter wall of the ditch. A second stage of the work done, but equally important to the first, was the removal of all the cut wood from the ditch. This was all done by hand and the wood was piled up in a corner on the upper platform, ready to be taken away from site by the works contractor. 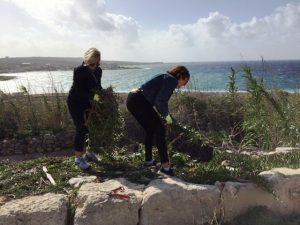 All clearing of vegetation from the upper platform, ditch, ditch outer perimeter wall and glacis is being done after obtaining the necessary permits from the Planning Authority and the Environmental Resources Authority. 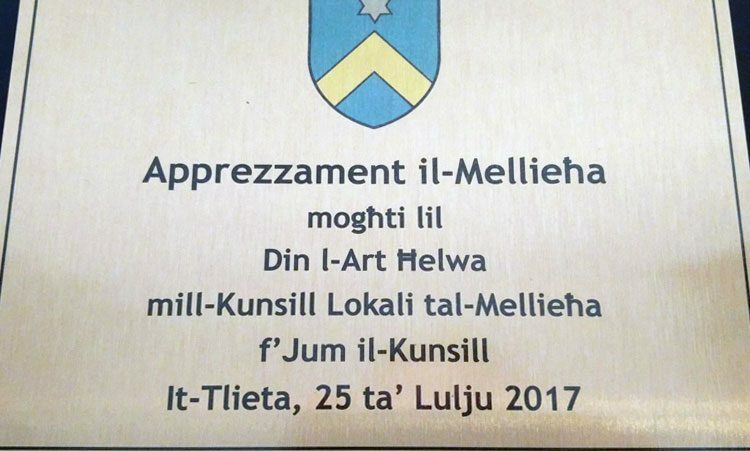 Din l-Art Helwa would like to thank the Atlas Insurance employees who took part in this activity. 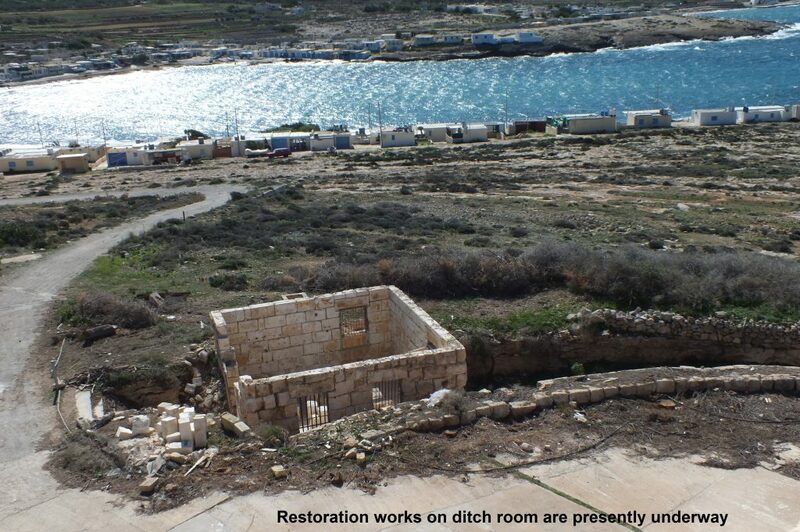 As a Din l-Art Helwa Corporate sponsor, Atlas Insurance are financing the restoration works of the ditch room, which will be used as a multi-purpose room.